Don’t allow your insurance company to offer you less than you are entitled to receive! We are here to help. Contact us to GET THE MOST from Your Insurance Policy! 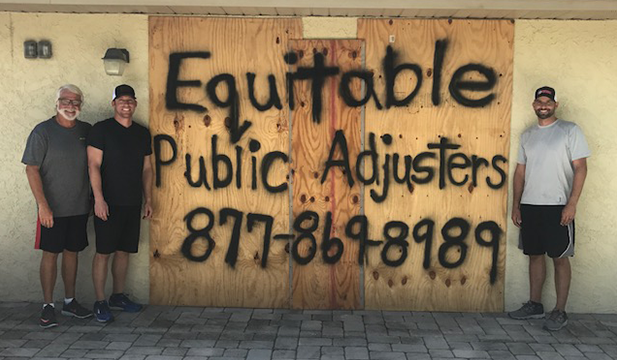 Equitable has more than 60+ years of experience in handling Hurricane Insurance Claims in Florida, helping policy holders receive maximum amounts of money from their insurers! Fill out our online form below and we will contact you ASAP. "I reported my claim as my policy told me to. An adjuster was out and ensured me a check would be on it's way in a few weeks.. I was still fighting with my insurance company months later. We ended up at Mediation. I called Equitable and Lenny took over from there. In two weeks we had an offer on the table, a check in the mail and the roofers are replacing my roof as I type this... Wow, that's service.."
"From the 1st phone call to my insurance company I knew it was going to be an issue... The adjuster would never return my calls, I had three different adjusters in four weeks..? I called Equitable and the same day they were at my house and took over.. Not only did they get me the money I needed, but they called every week or so to update me on what was going on.. You don't see that in South Florida!" 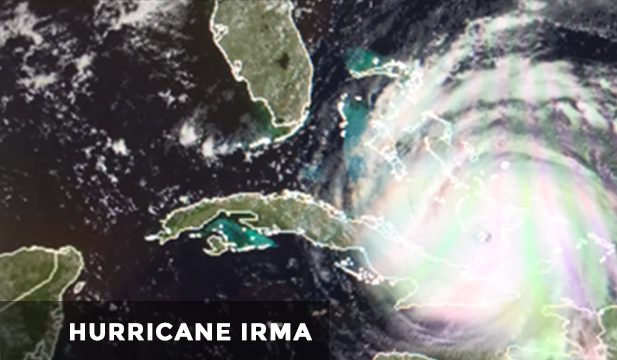 We will fight on your behalf for establishing maximum settlements to cover Hurricane Irma damage! Copyright © 2017 Equitable Public Adjusters. All rights reserved.